Vermont Youth Orchestra Fall Concert | Flynn Center for the Performing Arts | Live Performances, Music | Kids VT - small people, big ideas! Young teens entertain the audience with this exploration of self-expression and the portrayal of friends in Edward Elgar’s Enigma Variations. 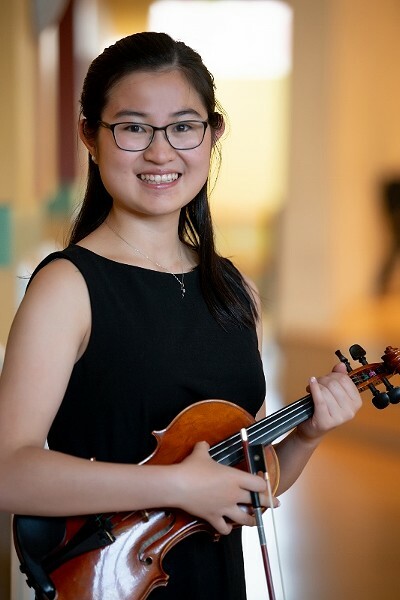 The concert also commemorates Leonard Bernstein’s centennial and features Grace Lu, soloist in the romantic second movement of Bruch’s G minor Concerto for Violin.